The hyperactive Ariana Grande is back with thank u, next, just seven months after the release of Sweetener. And, most importantly, following the fatal overdose of British rapper Mac Miller, her ex-boyfriend. 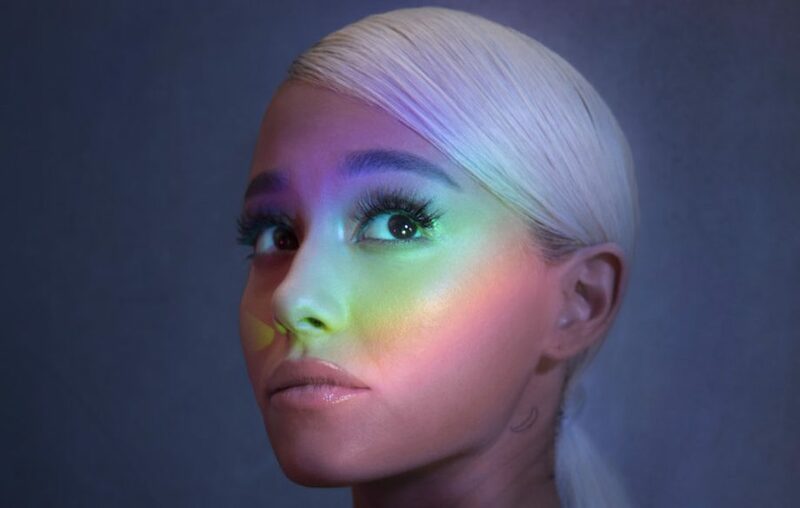 With this title, following a brief romance with comedian Pete Davidson, Ariana reinforces her image as a strong woman, despite her young age (25 years old) and her career’s past hardships. Pop music caramelised with some R&B, the twelve tracks of this fifth album − produced to perfection by Tommy Brown − forthrightly lift the veil on her former relationships. With her four-octave voice, the mini Mariah Carey, also known as Ari, is walking in the footsteps of Mimi in the 1990s and 2000s, and it shows (NASA)! And for a whiff of soul, she even dares sample Wendy Rene’s soul-crushing After Laughter (“After laughter comes tears”) on fake smile and adds the perfect amount of brass on bloodline. Shattering streaming records, the pop star knows how to surround herself and even co-wrote thank u, next with Victoria Monét.